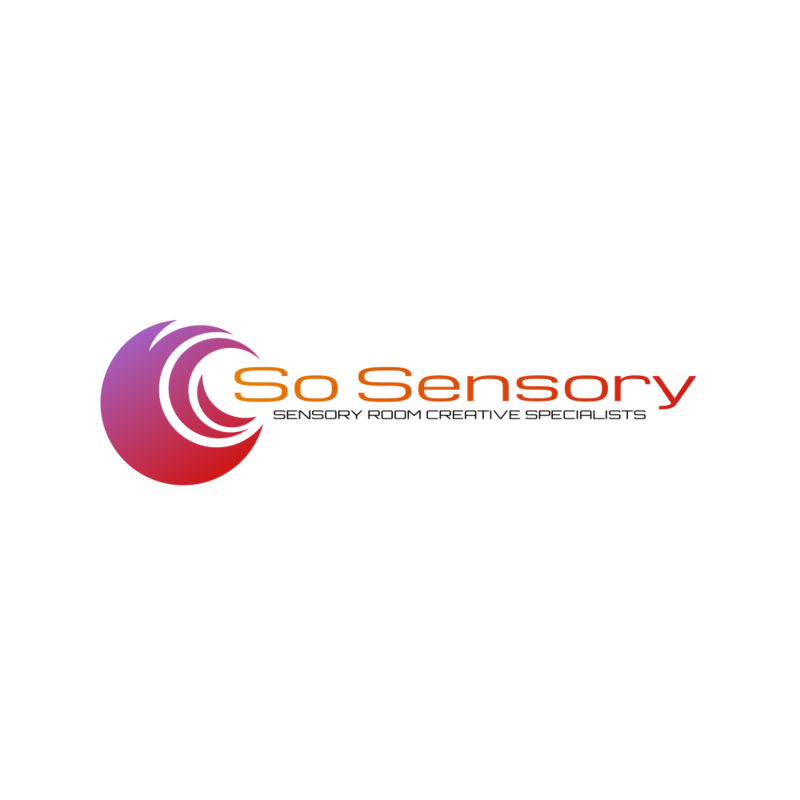 Welcome to So Sensory. Plymouth's No 1 Sensory Design Company. Free Estimates and Survey.
" It is within our human nature to seek out shelter and protection in the form of safe spaces – and for those who need additional help, the MSE forms an important part of their shelter and protection. " I had a visit from two of the Local Authority staff today so I showed them the sensory room and they were very impressed, it was the first time I had seen the finished room and I am very pleased with it, thank you. It was good to work with you and to actually find someone who does what they say they will do and to such a high standard. Though the modern sensory environment is a very different one to what it used to be, soft play areas still form an integral part of any sensory space. It helps to provide not only a safe zone for free play but also a multi faceted, stimulating and tactile sensory space. Technology is our sensory friend. There are so many options now available to allow a room to become interactive for individual or multiple users. Test the limits of your own imagination and enjoy the mesmeric beauty of the latest technological wonders.